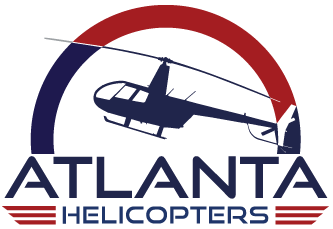 Celebrate your special occasion with us, by flying through Buckhead at night! 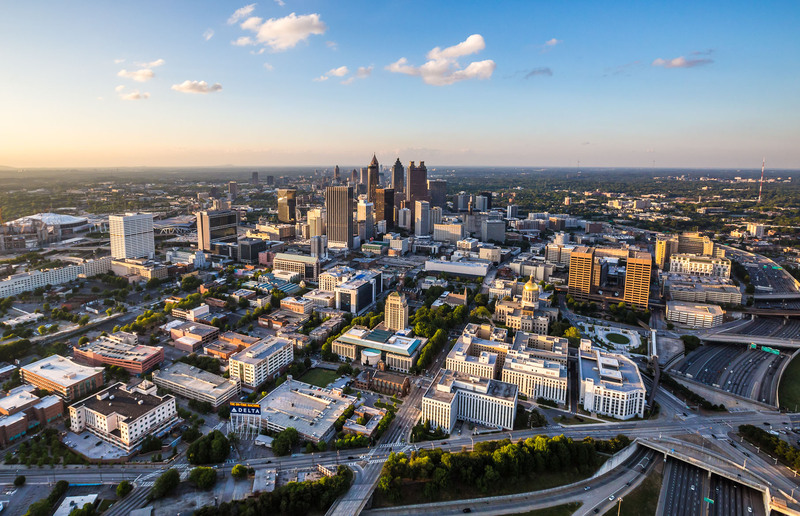 Soar over recognizable landmarks and buzz the towers of Buckhead, while sipping on complimentary champagne. Package also includes Bose Headsets, for noise cancellation and comfort, along with a card, from Atlanta Helicopters. For additional requests, please contact us, prior to scheduled flight. Must present valid photo I.D. at time of flight.